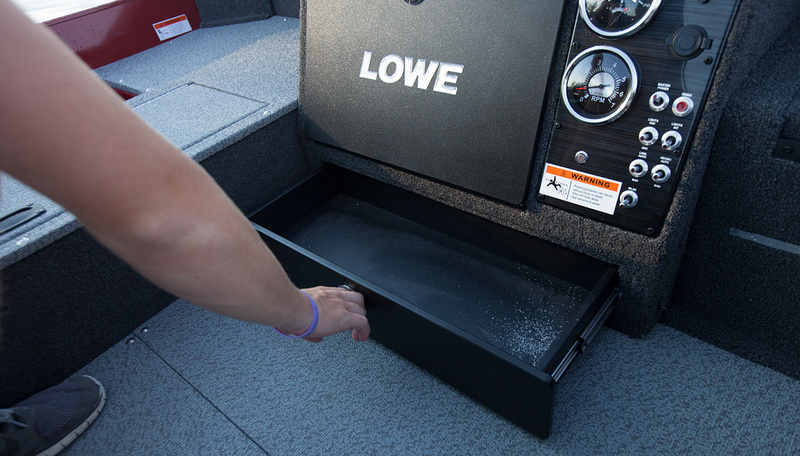 Get into the action with the Lowe FM 1610 Tiller. 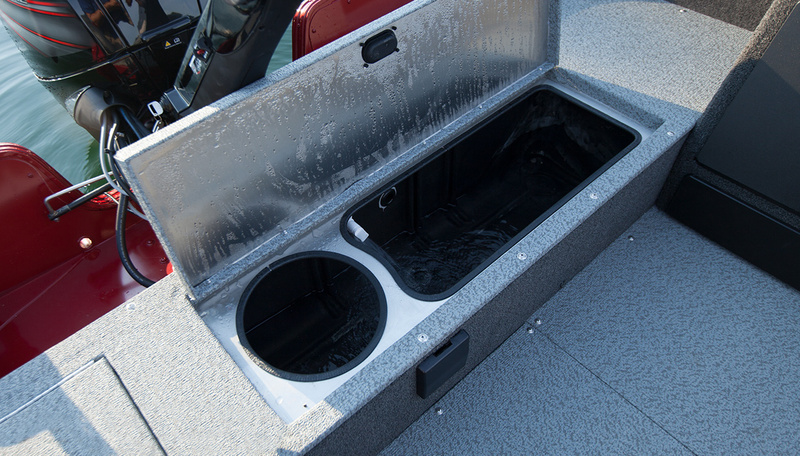 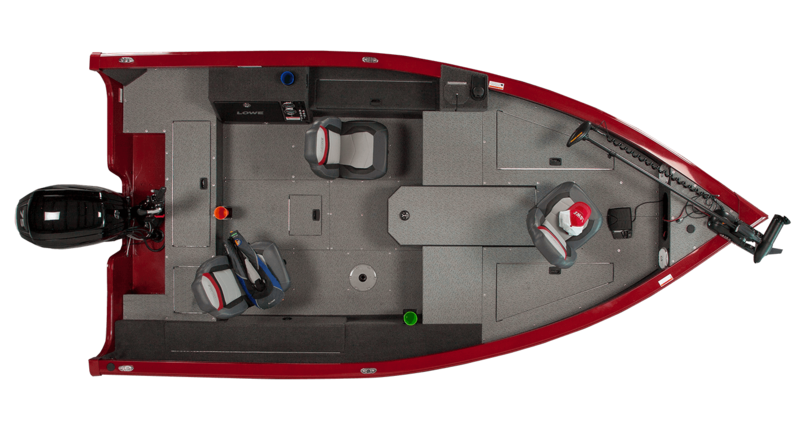 With its precision-crafted deep-V hull and wide, 95-inch beam, this fish boat will elevate your game. 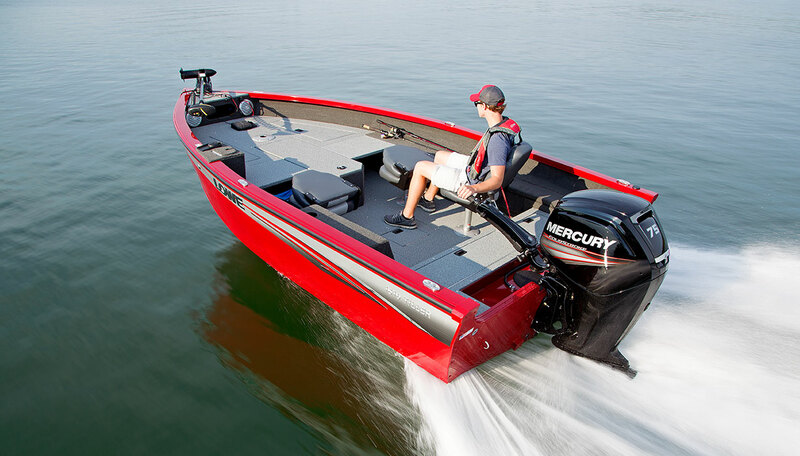 Enjoy quick, responsive performance and easy maneuvering, thanks to the cutting-edge Mercury® FourStroke engine with Big Tiller handle. 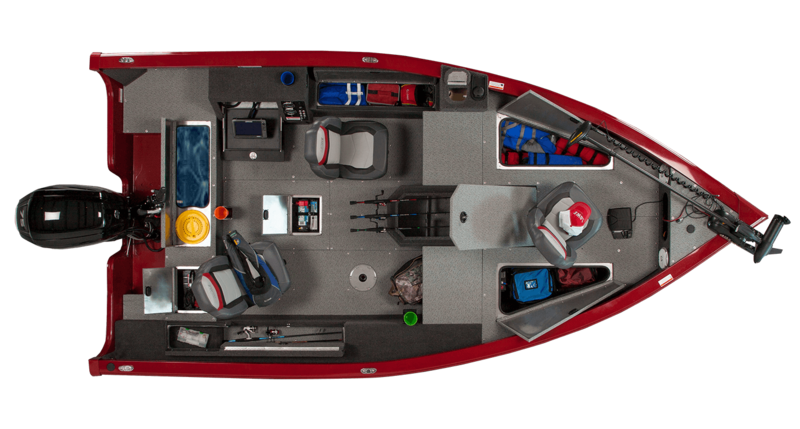 And enjoy loads of fish-fighting room thanks to the large bow deck and spacious cockpit. 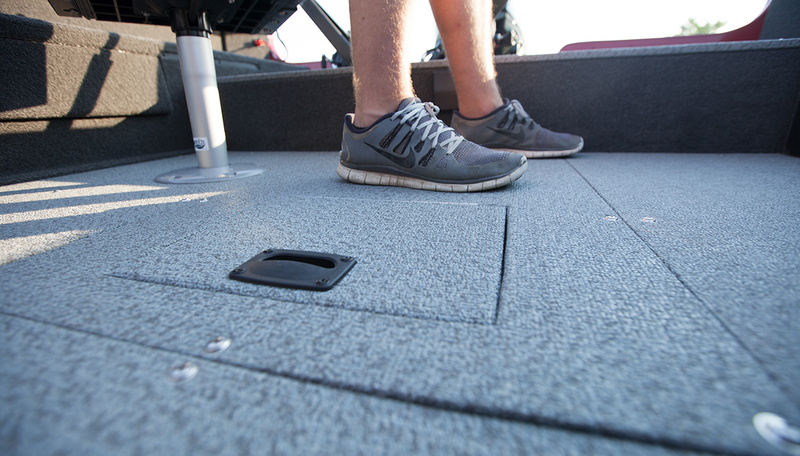 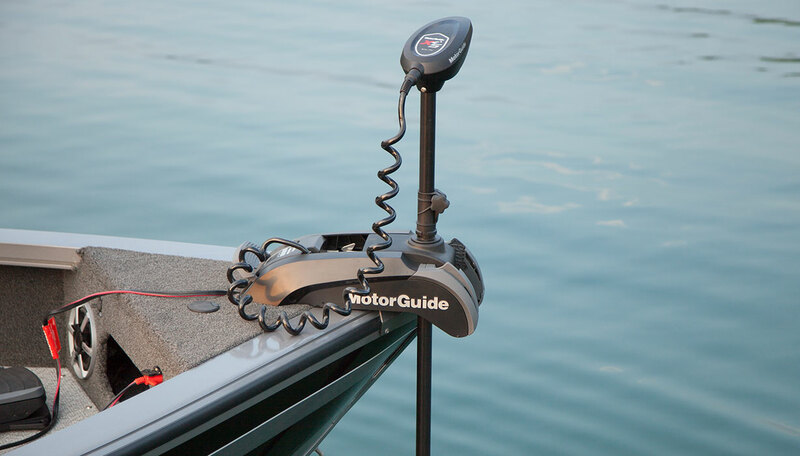 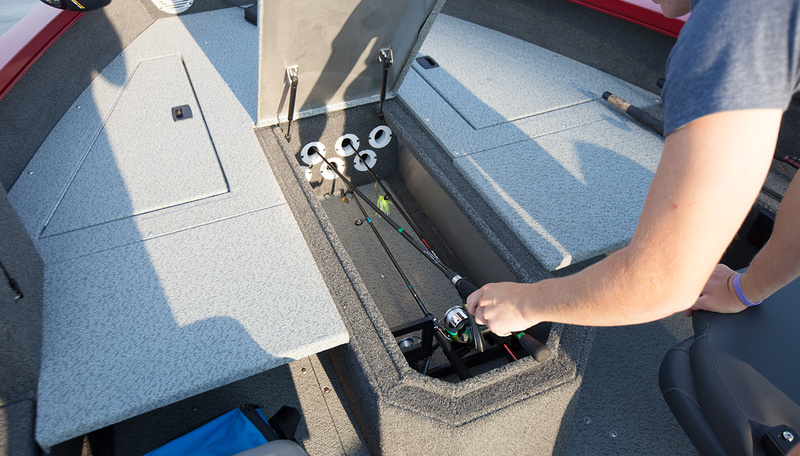 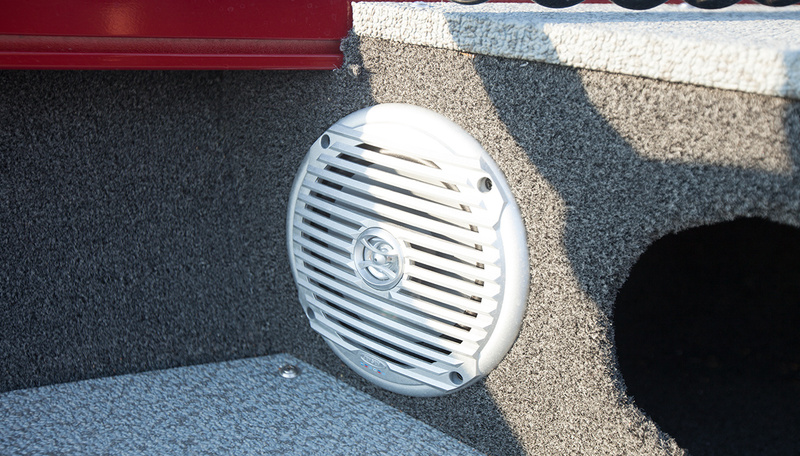 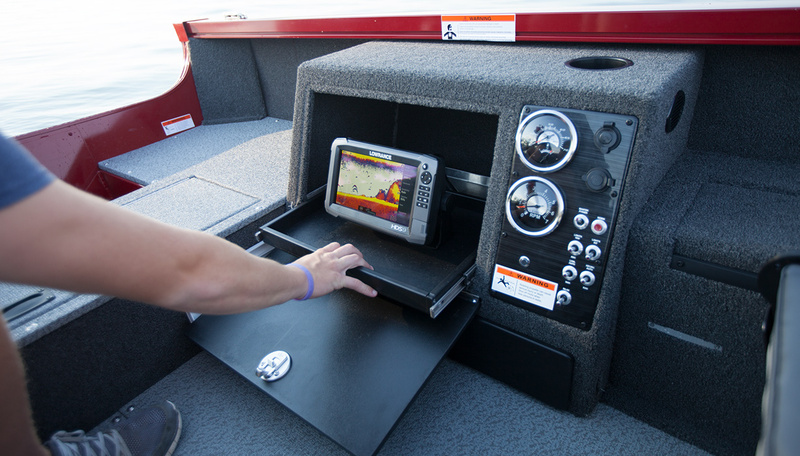 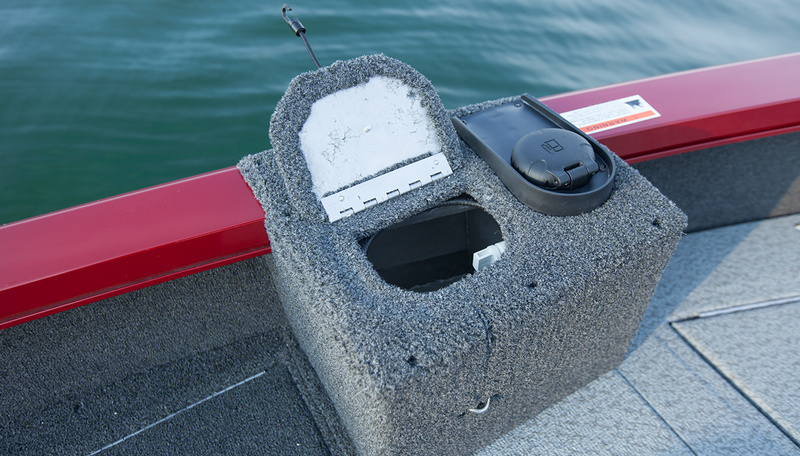 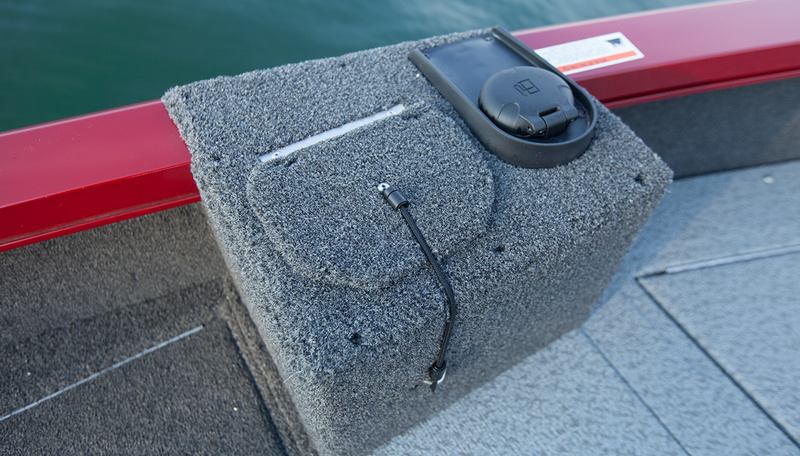 The FM 1610 Tiller comes equipped with pedestal fishing seats designed for your comfort, a rear aerated livewell and a trolling motor harness, with factory-installed options including Lowrance® HD fishfinders and MotorGuide® trolling motors. 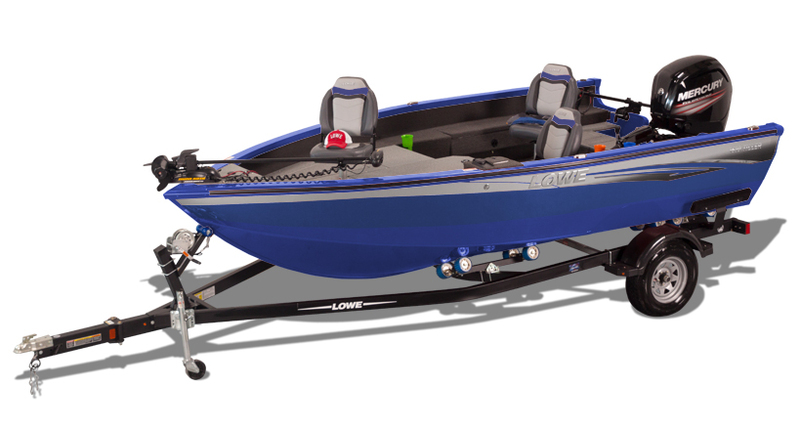 Choose from an array of eye-catching metallic hull colors, and count on proven Lowe construction for major durability—and major fishing success!